Ray Neill took his first Martial Arts classes in 1986. He is currently a 4th Degree in MMA based arts. 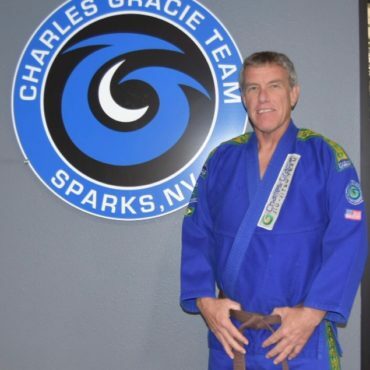 He has owned and operated Evolution Martial Arts Academy in Sparks, Nevada since 2008. 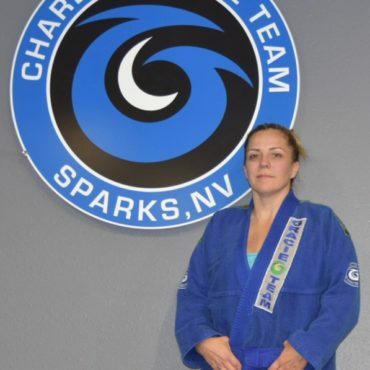 Along the way Evolution MAA became affiliated with Charles Gracie Jiu-Jitsu and it also houses the Charles Gracie Sparks Academy. Ray is currently a Brown Belt in Brazilian Jiu-Jitsu under Professor Jason Swanson and Master Charles Gracie. Ray has been a martial arts instructor for over 20 years. 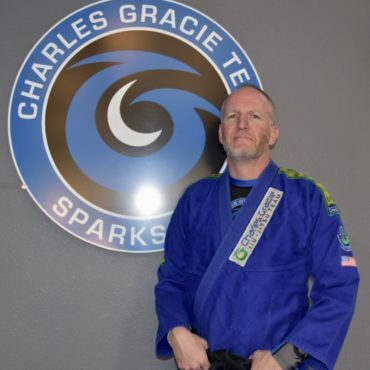 He currently teaches kids and adults of all ages providing programs in and outside of Evolution Martial Arts Academy for a variety of facilities and organizations including senior students with Parkinson’s disease. His participation in the very first “Ultimate Black Belt Test” prompted the pursuit of his martial arts passion and resulted in the start of Evolution Martial Arts Academy. Being a graduate of the first three “Ultimate Black Belt Test’s” his focus was not in acquiring rank but more on education. The curriculum at Evolution MAA is an extension of the ideas and knowledge acquired throughout that process. Ray and his wife Leah are currently in the process of developing a Non Profit venture called the Youth Empowerment Services Initiative (YES Initiative). This venture will provide the resources necessary for economically deprived children to participate in all sports, with an emphasis on the benefits of martial arts.